Outfit details for the photo above include some of my very favorite things for fall including my Michael Kors leather moto jacket (similar styles in brown can be found here, here, here and here). I think this black leather jacket is the exact same style as mine. And while I was searching, I found this stunning pink leather jacket that’s to die for. For this fall look I added an autumnal colored Missoni scarf (similar here, here and here) and my Dolce & Gabbana sunglasses. I recently made a Spice Girls station on Pandora and am so loving it! If you’re in your late twenties or early thirties and have an affinity for pop, boy bands and Britney, do yourself a favor and check it out. I really love pajamas. I love pretty nighties, matching sets, slippers, the whole shebang! I have a pair similar to these festive, plaid jammies at home. I actually bought this floral Kate Spade set for a friend (and really want a set of my own)! The top of this striped Kate Spade pajama set would be cute enough to wear as a shirt in public. And this Natori sateen pajama set would be the most dreamy way to wake up! French 75 is a relatively new restaurant in downtown Denver that’s a few blocks from my office and it’s very posh and delicious. If you make your way in, try the French onion soup! I have a serious case of wanderlust right now! 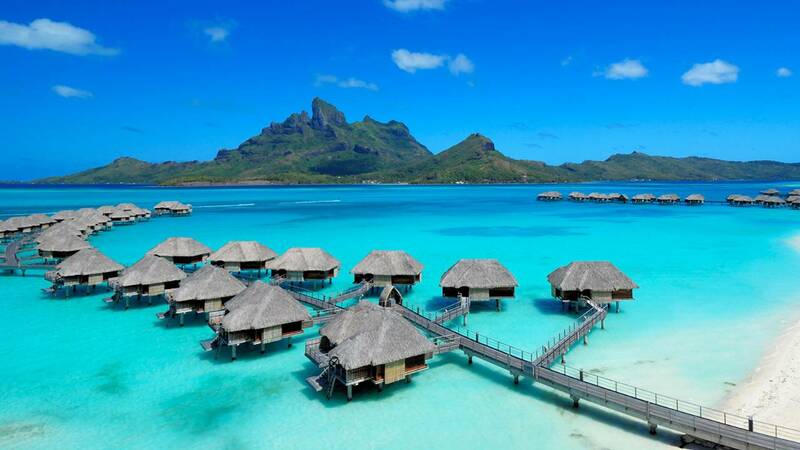 One of the top destinations on my bucket list being Bora Bora. My husband and I even have a separate bank account titled “Tahiti” where we deposit money each month so we can make this trip a reality and afford to stay in the over-water bungalows. A must! 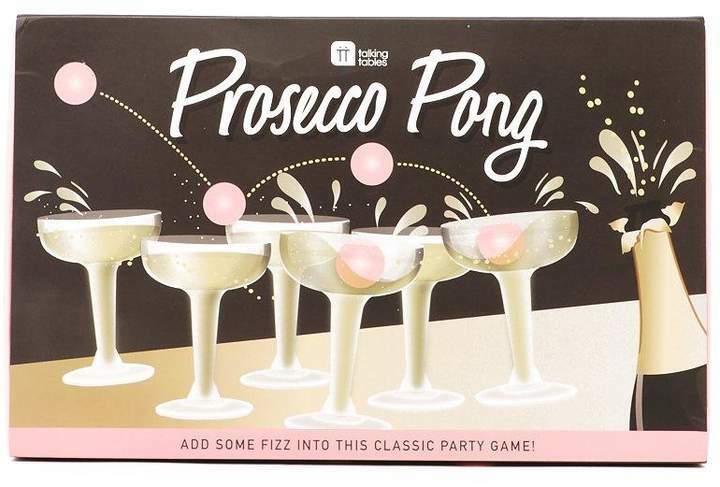 I am fighting the urge to by this Prosecco Pong set because do I really need this?!? No. But, I want it and it would really up the sophistication at our parties. Right?!! Speaking of prosecco, we are attending the 30th Annual Champagne Cascade at The Brown Palace. It’s a bubbling event that includes a giant champagne tower and master sabering to kick off the holiday season. I attended two years ago and it was such a fun event! See more from my blog post regarding the 2015 Champagne Cascade. We are hosting Thanksgiving this year at our new home. It will be the fourth year that we’ve hosted but I always get a little nervous/excited to host. We picked up a 21 lb. turkey this past weekend! I have a majority of my holiday shopping complete and I feel like super woman! Now I just have to focus on gifts for my husband, dad and father-in-law. Why are guys always the hardest to shop for?